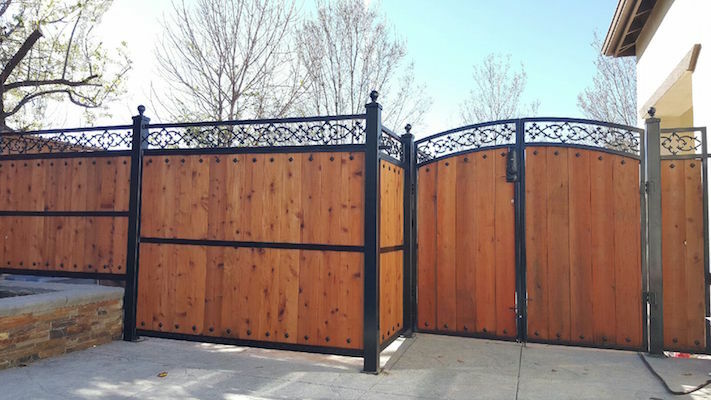 I searched for months to find a fence contractor that could build a custom Spanish style fence combining powder coated steel and hardwood. 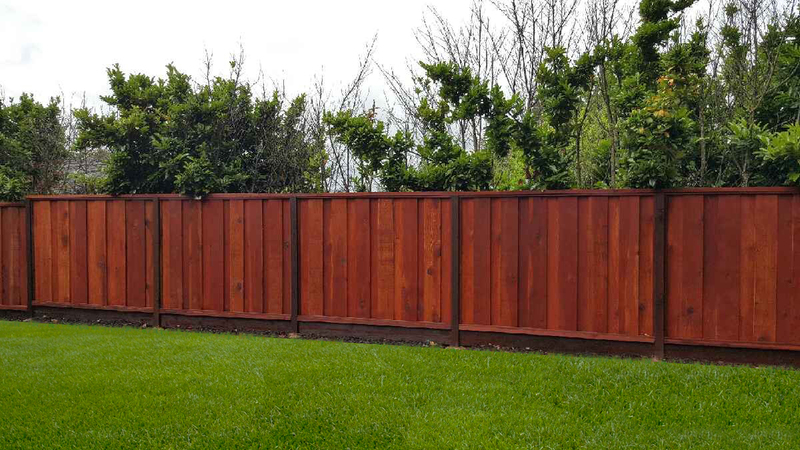 I live in a windy area and desired a fence that would last for decades. 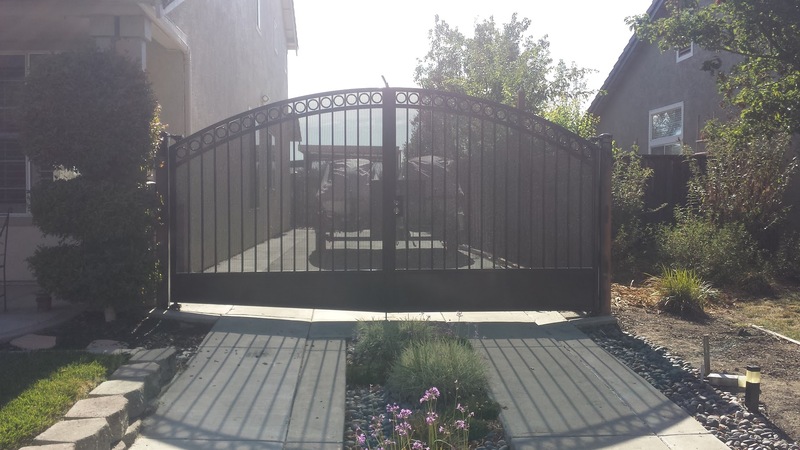 Jerrid custom built a steel and hardwood fence and Corp yard for me. He built sections on site to ensure the proper fit. He then took the steel to have them powder coated and rebuilt the fence in place. I can't say enough good things about him. He made many extra trips to ensure all was taken care of. The fence turned out great and I've been told it's the best looking fence in town. I'm very happy to be a referral for Jerrid and he knows he can show the fence at my house off anytime a potential customer would like a first hand look at the quality of his work. 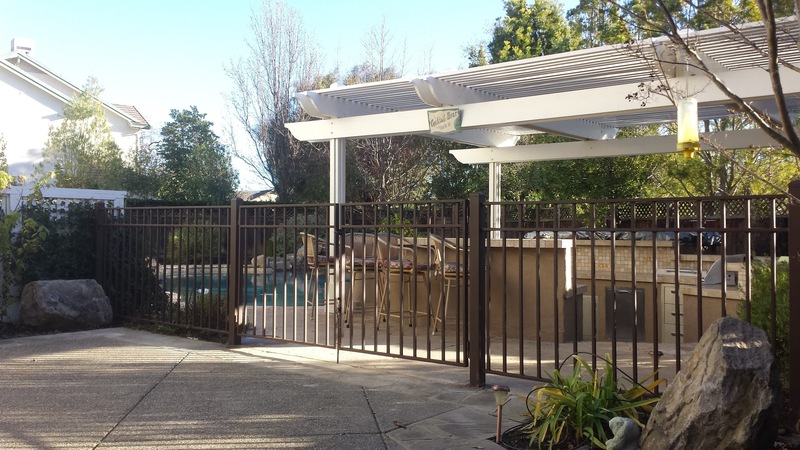 Tri–Valley Fence Works did an outstanding job replacing our side yard fence. 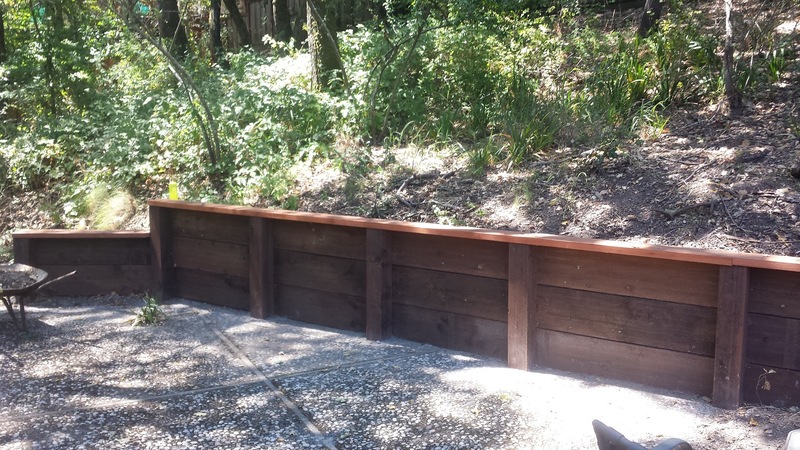 Three months later we hired them to rebuild our back fence and they did another excellent job. 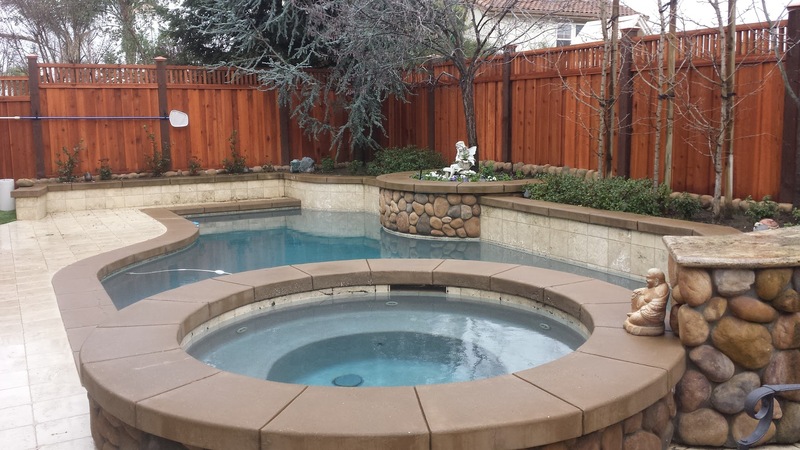 Copyright © 2019 Tri-Valley Fence Works.